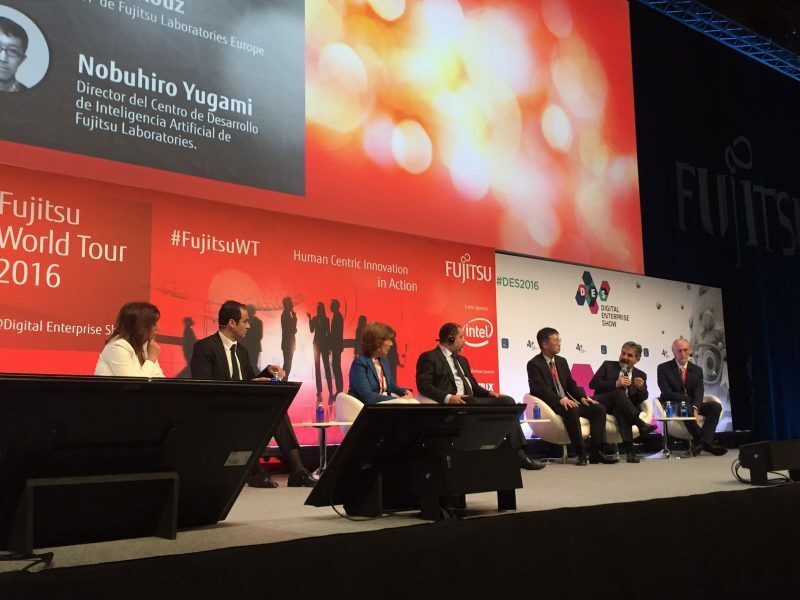 ITER presents during the “Fujitsu World Tour 2016” the genome characterization project in the Canary Islands – ITER – Instituto Tecnológico y de Energías Renovables, S.A.
Mr. Manuel Cendagorta, Director of the Institute of Technology and Renewable Energies, presented at the Fujitsu World Tour 2016 that took place the 25 May, the Genome characterization project in the Canary Islands which intendeds to implement a routine in the use of genetic data for the well-being of the population of the canary islands. To achieve this long-term objective, ITER will focus its initial efforts on those most serious diseases, those that are most prevalent, and in applications that will improve the efficiency of the health care system of the population of the Canary Islands. Hence, that this project has 5 main working lines: characterization of rare diseases, the genetic characterization of adverse drug reaction (ADR), the detailed characterization of the genetic variation that is natural to the islands, the detailed characterization of the somatic variation in pediatric cancer and detailed diabetes genetic characterization. The process of unraveling the information that reveals how we are consists of two phases: first clinic phases, which consists in the extraction of a sample and introduce it in a sequencer, and a second phase, which is to work with that information through computers that analyze and compare data. For this reason, the supercomputer TEIDE-HPC (High Performance Computing), the second most powerful in Spain, will have a substantial role in the project. Its high capacity computation will be used, first, to “rebuild” the information coming out of the sequencer and then, to extract the “interesting” information so that it can be useful for the doctors. 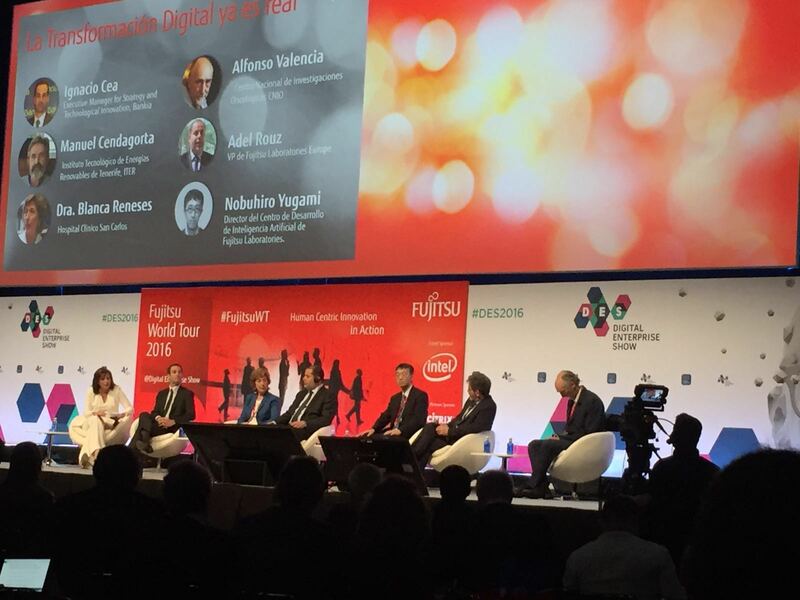 The Fujitsu World Tour 2016, which took place in Madrid from 24 to the 26 of May within the framework of the international Digital Enterprise Show 2016, DES2016, is a great annual event of the multinational Fujitsu where the company showed its proposal to help in business digital transformation.